With our revolutionary affordable in-room Apple TV app, guests can now indulge and experience a meal without having to call an agent. They simply browse the menu and customize each dish just to there liking and order. 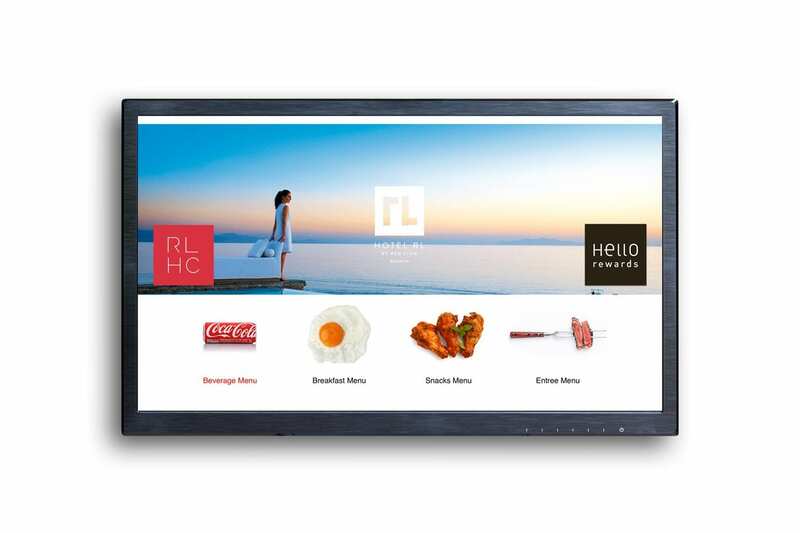 No complex integration or new workflow processes, both your staff and guests will find Aireus In Room Dining app an intuitive and efficient way to order. From Subtle up-sells and push notifications to offers and promotions your property, your style, your brand – powered by Aireus. Easily scale the in room dinning app from a few rooms to hundreds of rooms across your hotel, to the cabanas. Automatically posts to the customers hotel folio and provides the customer with the option of an SMS or emailed receipt. Functions efficiently as a self-serve in room app for customers, wether its in your cabanas or in the gust room, the in room dinning app allows your customers to order directly and efficiently. Full support for modifier management is built in the application. From forced modifiers to add on items with pricing, everything is covered. We provide full support for turning on your menus by day and time period so that you can control what is being shown where and when. Your guests will be promoted for to receive an optional receipt by email, QR code and or SMS text messaging so they have all choices of delivery. Add your menu item descriptions and choices to each item that is displayed on the screen attached to your images with the quantity ordered. Full support for pop up and associate menu items suggestive up-selling or paring. Choose the menu items and offer your guests more choices. We offer the ability to add multiple banners and main page images anytime to the Aireus application to show case your operations and to up-sell your amenities. The Aireus In room dining app was written in TVOS and fully supports natively the Apple TV4K controller. Everything you need including support for room service and in room dining employee tips service and delivery charges as well revenue center support.